Urban American Management renovates apartments and improves landscaping, all while enhancing the lives of residents and improving the New York metropolitan area. 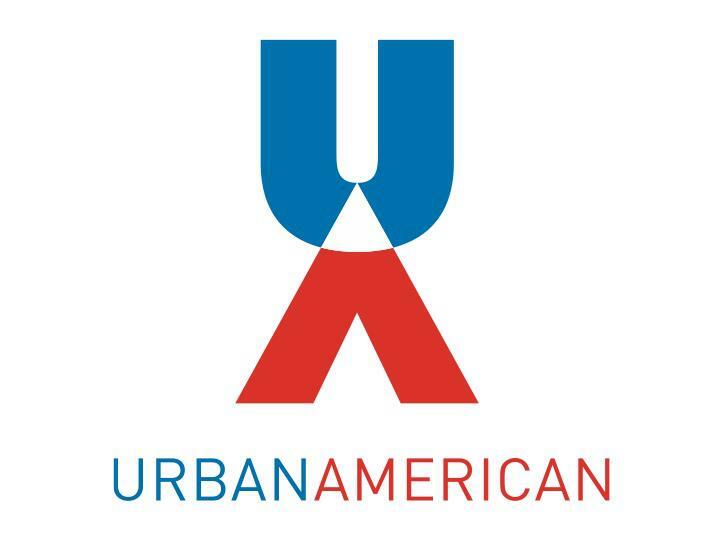 Dedicated to helping others, Urban American Management believes in giving back, and regularly supports several charitable organizations, one of which is Team Rubicon. Established in response to the Haitian earthquake, which occurred in mid-January 2010, Team Rubicon was the brainchild of two Marines who wanted to make a difference. Jake Wood and William McNulty, along with six veterans and two first-responders, secured funds and supplies to begin their trek to Haiti. Since its inception, the nonprofit has grown from eight to 16,000 members with more than 65 operations. Today, Team Rubicon unites military veterans with first-responders and sends them out to deal with emergency situations. In August 2014, Operation Hudson Hawk was launched to respond to flash flooding following a storm in Albany, New York. Volunteers from Team Rubicon removed debris and muck, and cleaned basements, businesses, and cars, all of which sustained water damage due to the flooding.